As more and more men are diagnosed with and struggle with erectile dysfunction, we see more commercials for various pharmaceuticals that are supposed to help with or eliminate everything from prostate issues, erectile dysfunction, and low testosterone. These drugs are usually made up of a variety of chemicals created in laboratories. But what if we told you that you don’t have to take a bunch of pills to help with low testosterone? Instead of taking pills that have been made by scientists that work for big pharmaceutical companies, try cutting out these 6 foods which are killing your testosterone levels. 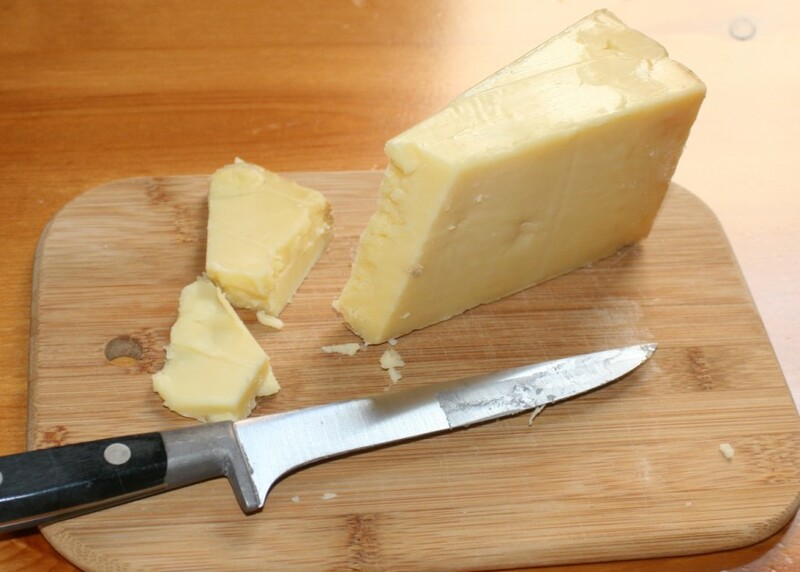 Cheese, along with other dairy products, comes from cows which have been given a number of synthetic hormones. These synthetic hormones interfere with the body’s ability to create its own hormones and will therefore reduce your testosterone. So if it’s not organic, just pass when you’re offered a cheese plate if you’re planning on continuing the party in your bedroom later.